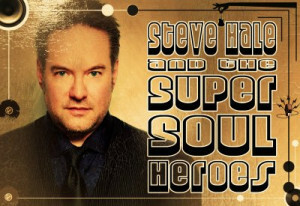 Steve Hale & The Super Soul Heroes play a combination of familiar soul songs and 80’s smash up’s sprinkled with a dusting of tasty original material and performed to inspire your body to move! Beavers make our world better by building wetlands. Come find out what makes them nature’s expert engineers!